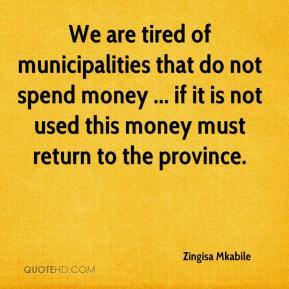 We are tired of municipalities that do not spend money ... if it is not used this money must return to the province. We were tired, really tired. This competition was so close after the Olympic Games. 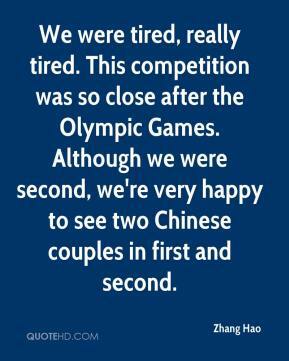 Although we were second, we're very happy to see two Chinese couples in first and second. I never get tired of it. I don't want to leave it. I love it.